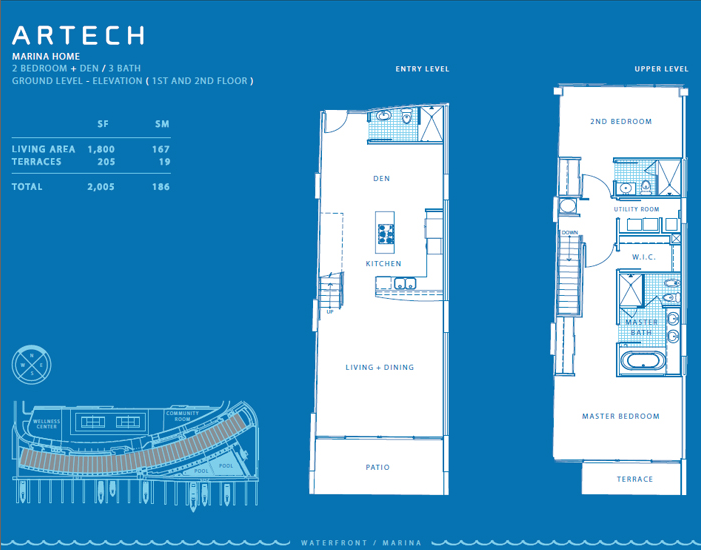 Artech Aventura is a new and unique luxury waterfront condo. 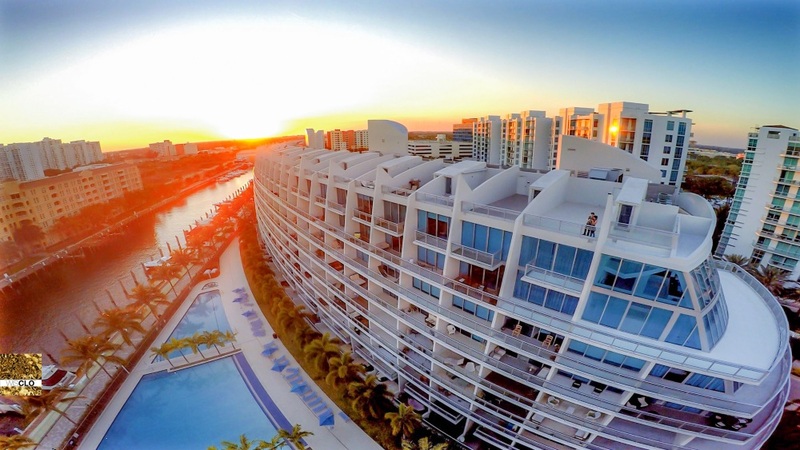 Designed by world-famous architect Carlos Ott, Artech Aventura is nestled on the Intracoastal, directly across from the Atlantic. 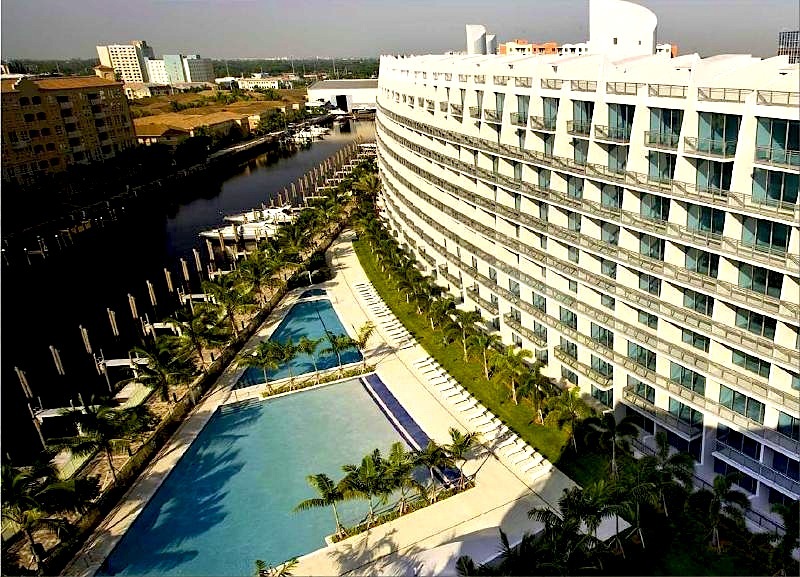 It is also situated in the heart of the charming city of Aventura. This exciting complex is only nine stories high and boasts 235 residences. With over 800 feet of innovative, curved architecture, the condo reminds one of a cruise ship. Artech Aventura offers several options in terms of size and style of the unit. 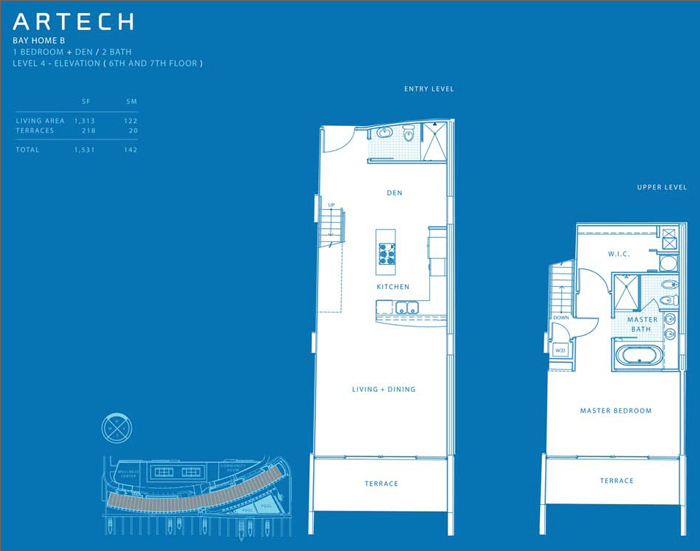 Residences range from studios to three bedrooms and include a den. Stylish penthouses are also available. All units offer wonderful views of the surrounding waters, owing to the floor-to-ceiling windows. Future residents may also choose between the Bay or the Marina side. 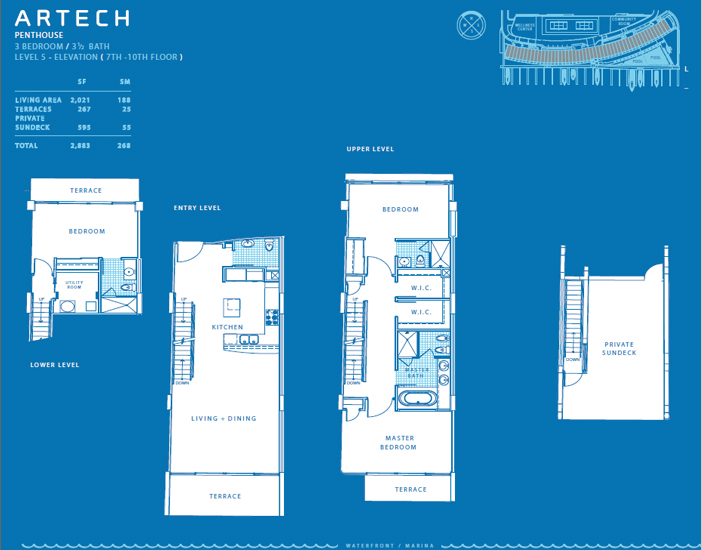 All units at Artech Aventura offer upscale finishes and advanced technological features. These include the touch-screen panel, which grants access to all concierge services. 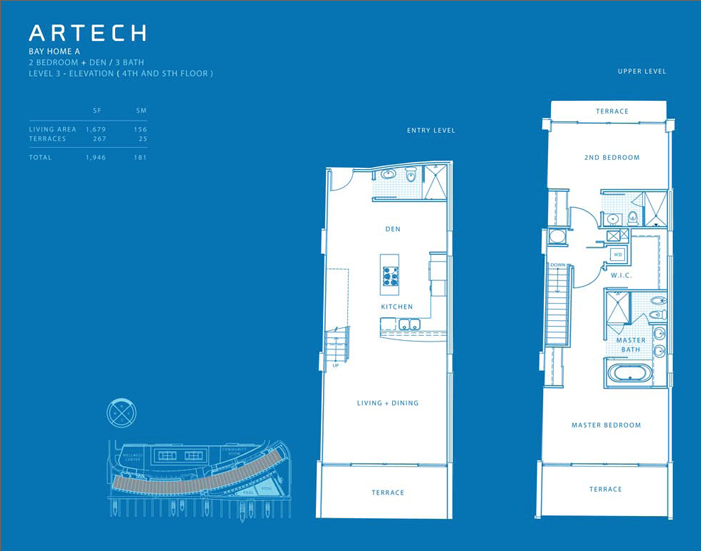 Residences are also pre-wired for multi-line communication, high speed Internet and cable. 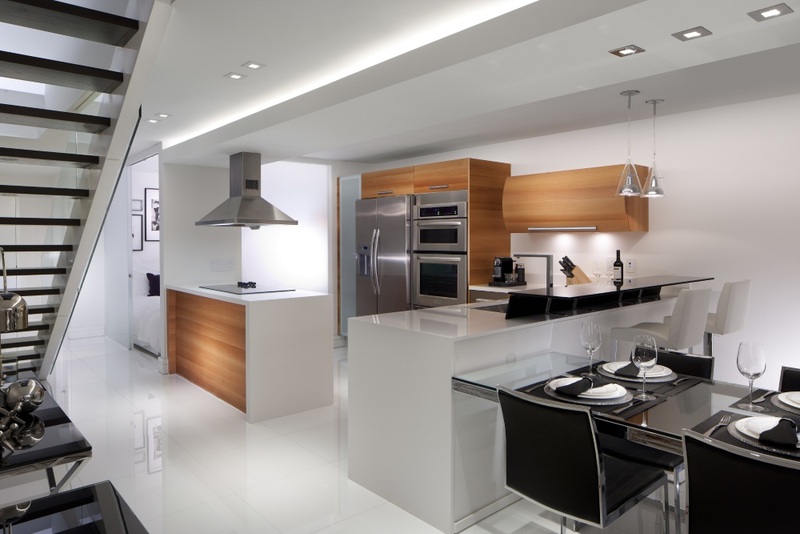 The kitchens feature Italian cabinetry and top-of-the-line appliances. The baths offer designer fixtures and faucets and marble vanities. The penthouses come with roof-top private terraces. 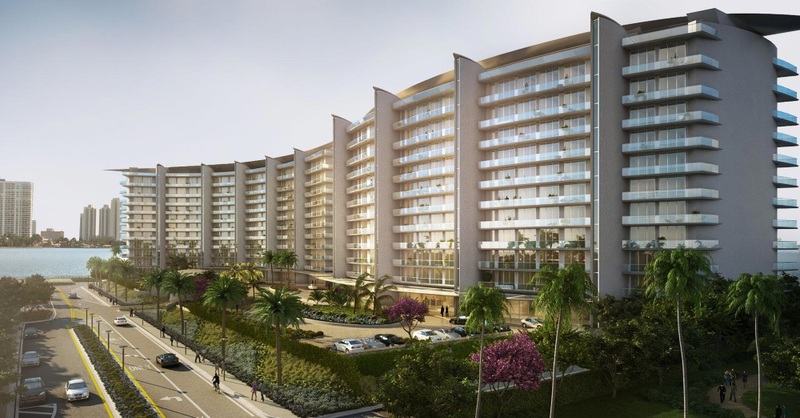 As for the amenities at Artech Aventura, residents will delight in the waterfront infinity edge-pool and two tennis courts. Yoga enthusiasts will fall in love with the yoga terrace. The gym goers will have access to a state-of-the-art fitness center and spa, including steam room and sauna. 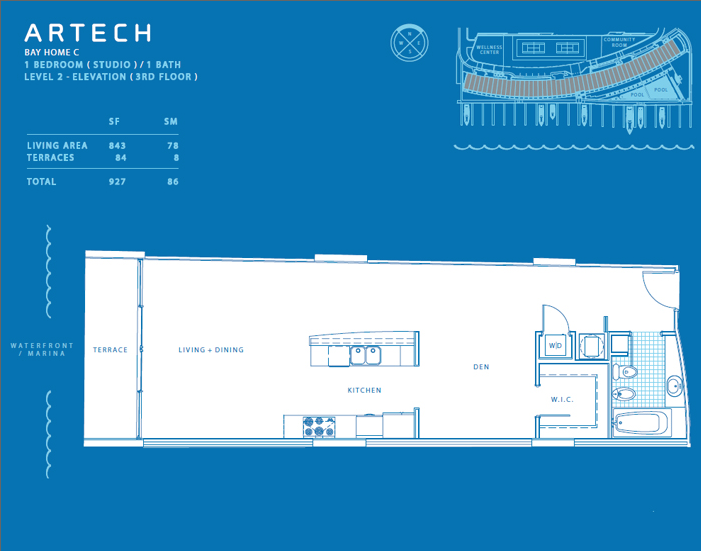 Other conveniences of Artech Aventura include a business center, 24-hour security and concierge. In addition, boat owners will find the expansive marina with a variety of slips especially favorable. 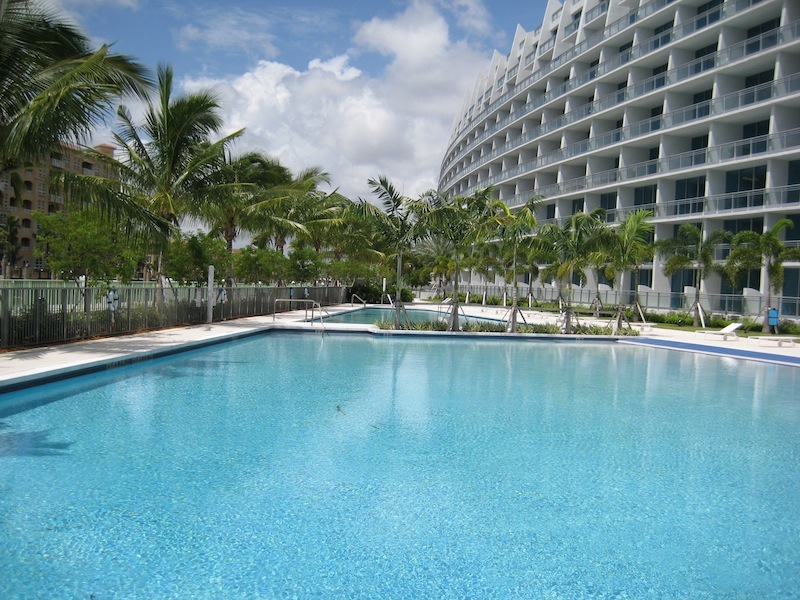 Meanwhile, all residents will be able to enjoy membership to the Beach Club at the Meridien at Sunny Isles Beach. 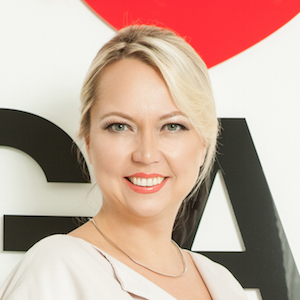 The location of Artech Aventura on 188th street is extremely convenient and popular. It is in walking distance from world-class shopping at Aventura Mall, a variety of great restaurants and entertainment venues.